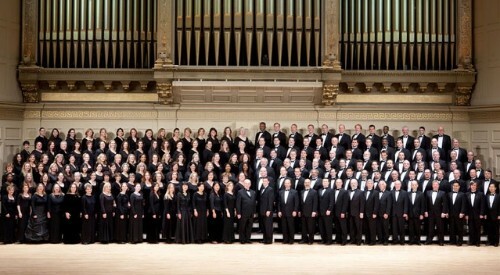 The Boston Symphony and the Tanglewood Chorus evoke Alexander Nevsky. Andris Nelsons shows us the joy of music. In New York, programming Russian composers brings out a reliable and substantial group of music lovers who were born in Russia. One woman talking to another, a native of Leningrad, told of honeymooning in Leningrad when the USSR was under lock and key. Visits were launched in Helsinki and brief. 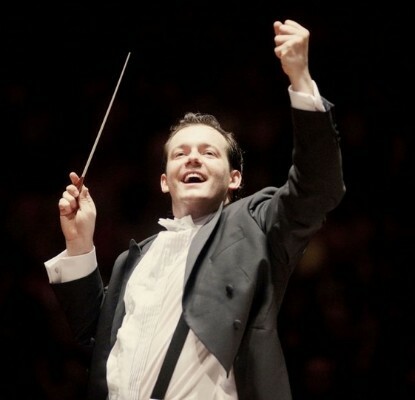 Andris Nelsons, the conductor of the Boston Symphony, was born in Latvia when it was occupied by the USSR. Throughout history, Russia has feared marauding neighbors. Russians have feared their leaders. Prokofiev was both captured by Russian music and a bound by its politics. Prokofiev had returned to Stalin’s good graces for a moment in the mid 1930s. 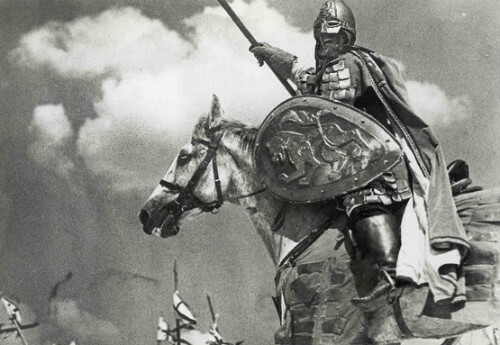 He joined forces with Sergei Eisenstein to write the score for the film Alexander Nevsky. Expecting a new invasion by Hitler, Stalin was trying to rally patriotic fervor. To rouse the contemporary Russian spirit and soul, Eisenstein told the 13th century tale of defeat of the invading Swedes and Germans by the Russians. The film was heralded and even Stalin liked it. But when a non-aggression pact was signed between Germany and Russia on August 23, 1939, the film was promptly withdrawn. Prokofiev created a symphonic score, the Alexander Nevsky Cantata, so that the work could continue to be performed. Only when cellist and producer John Goberman, who created Live from Lincoln Center and the idea of treating music like a football game, determined to find a good print of the film and offer an opportunity for orchestras to perform the score with the film did Alexander Nevsky, the film, get picked up by the musical radar here. In the Boston Symphony's performance of the Cantata, The Tanglewood Chorus was glorious, arousing 'the people of Russia' with every Slavic phrase. The arc of the piece was compelling. Perhaps in the absence of the film screening which often accompanies performance of the original score, Nelsons decided to smooth the phrasing and even the sections. Veering away from the usual suspenseful drama of the piece, everything flows by, sweeping us up. We were given power and clatter, but the dramatic power did not add up in the movements where the ice is breaking up and Nevksy enters Pskov. Mezzo soprano Nadezhda Serdyuk, gave a haunting performance in “Field of the Dead." Even without the film, pictures lingered. Prokovief, who pre-composed scenes for Eisenstein to shoot with, and also composed to the rushes, paints the shots from the ground that magnify Nevsky, and of course, the unforgettable battle on the ice. After the first performance of Rachmaninoff's Symphonic Dances by the Philadelphia Orchestra, the piece was panned in New York. Only with the resurgence of interest in Rachmaninoff has it begun to be performed again. Full of color and lilting melodies, if you can call references to the Dies Irae in the mass lilting, the piece captivates. Originally the composer titled the three sections Midday, Twilight and Midnight, but today they are known only by their tempi. The musical colors remain to tell the story. Nelsons introduced himself at Tanglewood two years ago with a performance of the Symphonic Dances. What an introduction it was. He and the orchestra have improved their take if this is possible. Phrasing, articulation, color, rhythm, all were in perfect place. Carnegie Hall's embrace of visiting orchestras is one of the highlights of the New York musical season. The Boston Symphony's performances are a special part of this series.